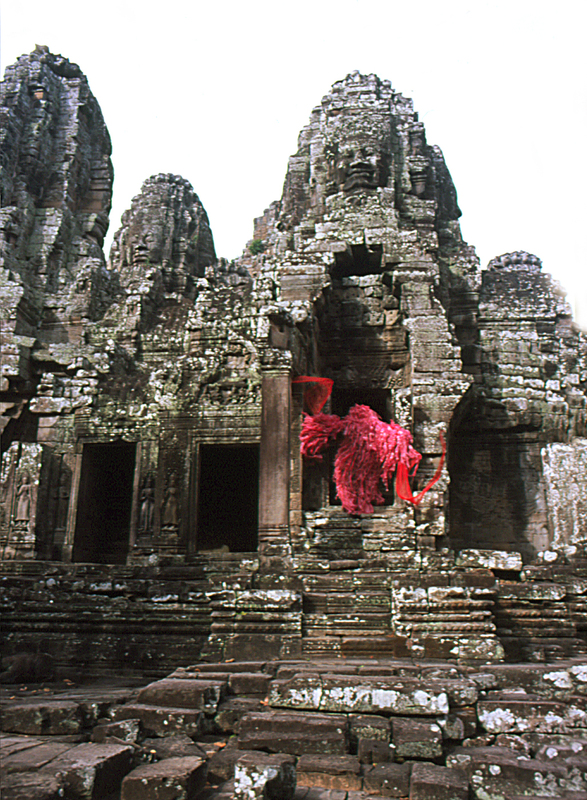 The Bayon, Angkor, Cambodia- 2001. I performed in a number of locations, also in Laos and along the Mekong River. A very wild time full of adventures.